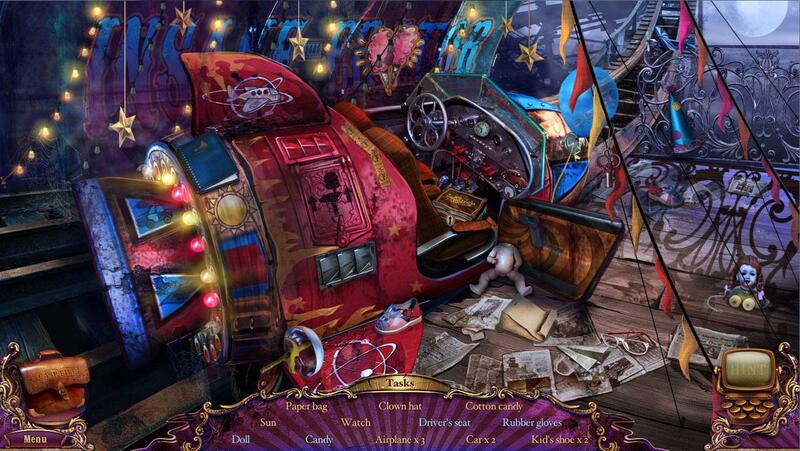 Travel to the Fate’s Carnival and unravel a mystery. 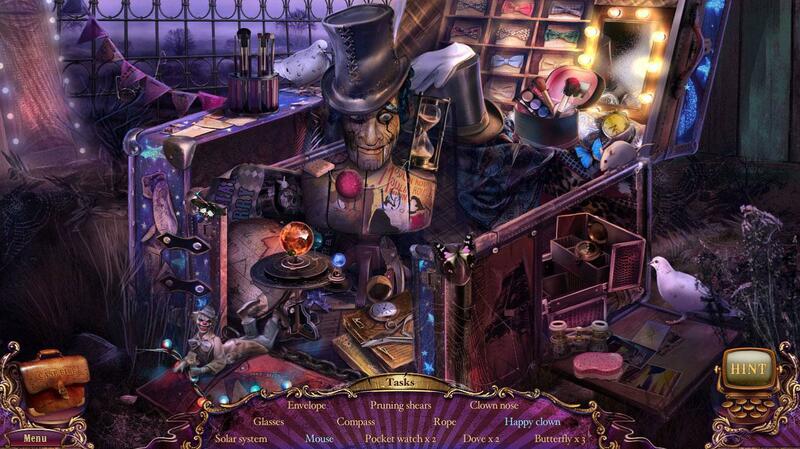 With the help of Isis the cat try to stop the evil curse of the carnival from claiming you. 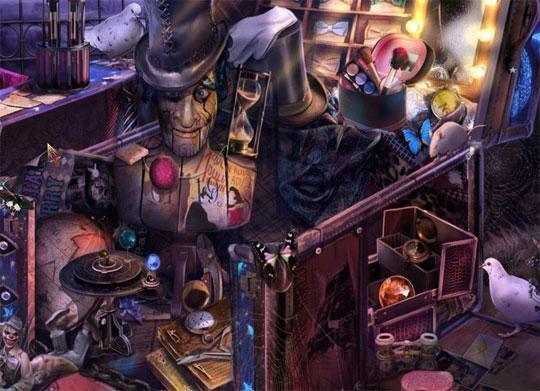 Enjoy a fantastic hidden object game with stunning scenes. With the help of Isis recover special items. 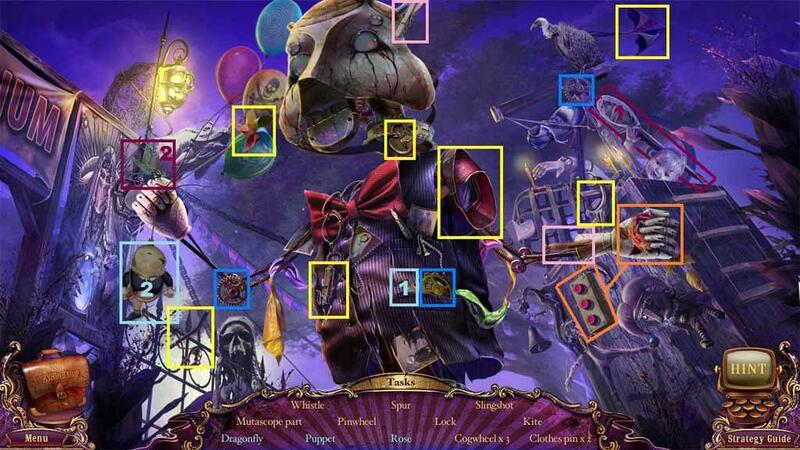 Can You Solve the Riddle of Fate's Carnival?